A 5-year $37 million co-investment agreement signed today between Wine Australia and the CSIRO will benefit the Australian grape and wine sector and consumers alike, with research into areas such as winegrape quality, climate adaptation and disease resistance under the microscope. 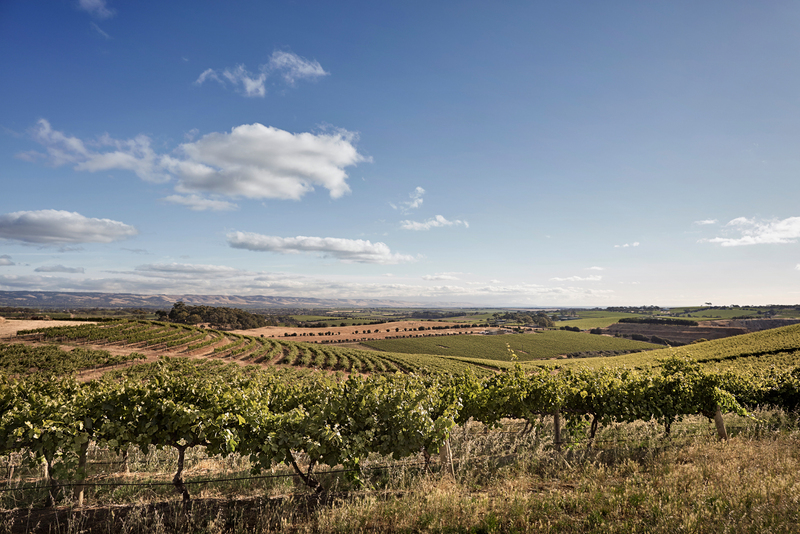 The agreement, which will run from 2017 to 2022, covers research and development activities that reflect a high level of strategic alignment between the two partners, allowing for longer term strategic investments that will benefit levy payers and the whole Australian wine sector. future proofing Australia’s grapevine germplasm. Under the strategic partnership agreement, Wine Australia will contribute $19 million and CSIRO $18 million towards the priorities. This agreement is the second in a series of bilateral partnerships between Wine Australia and major research institutions under a new research and development funding framework that aims to allow the Australian grape and wine community’s research partners to be better able to make strategic investments and plan for the future, maintain technical capabilities in key areas, and have greater flexibility to pursue promising research results within an overall agreed framework. As Australia’s national science agency, CSIRO pushes the boundaries of what is possible in innovation, science and technology. CSIRO delivers impact nationally & globally through collaboration with industry, governments and communities. CSIRO’s diverse breakthroughs and inventions benefit billions each day, from WiFi and flu treatments to insect repellents and plastic banknotes.